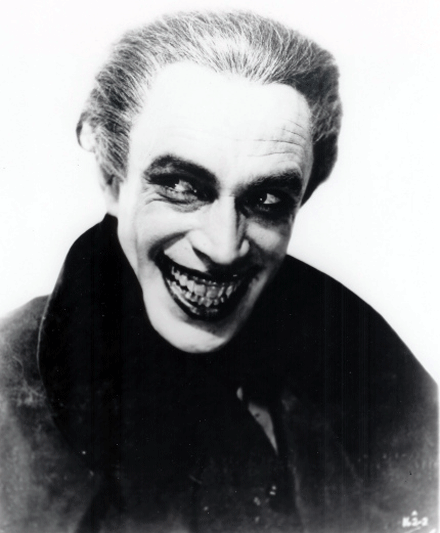 The inspiration for the Clown Prince of Horror!! The Joker. 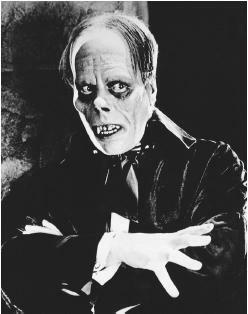 The Original Phantom Lon Chaney uses his makeup skills to create the iconic mask!! Visually stunning. Great example of a great movement during the Silent era. 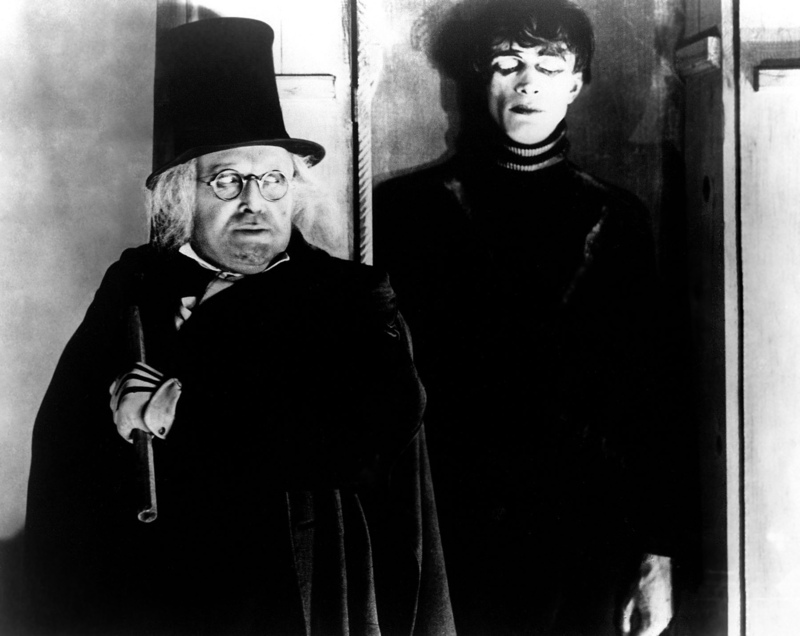 German Expressionism. A Symphony of horror. 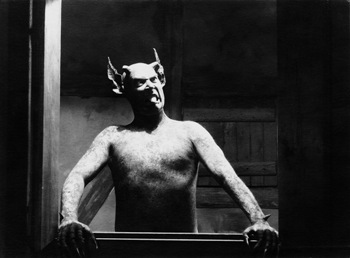 The first great Vampire film. 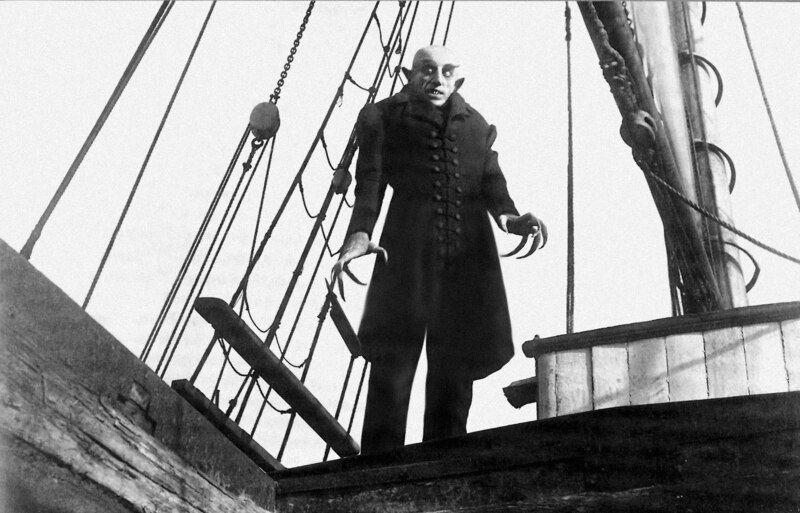 Max Schreck makes cinema history as Count Orlok aka Nosferatu!!! A must for Halloween.